Bali Traditional Tour They perform several kind dace at show. 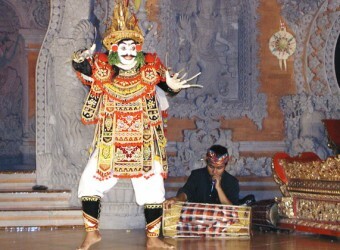 Welcome dance, Barong, Frog dance which use to instrument called Genggong. Also famous dance Legong dance. This is very variety dance performance.